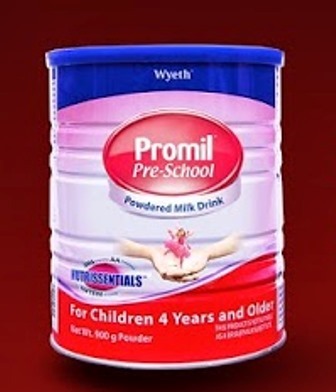 What are the Nutrissentials in Promil Pre-school? Just like every parent who wants the best for their children, I am doing and finding the best means to provide my children with everything that he or she needs. High quality of education is one of my concerns for my son who is now in grade 1. To equip him with his full potential, proper nutrition has always been a partner in his daily meal and activities. Every child is unique. With my son, he is not that big compare to other children. When it comes to food intake, he eats very slowly and there are times that he chooses only the food he wants. 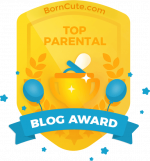 Applying what I’ve learned from my parents plus the things that I’ve discovered through web search and social media helps me become a better parent. A few weeks ago, I received a basket with nutrissential snacks and a puzzle activity for my kid. This came from Promil Pre-school (Thank you!). Reading from their press release, I was enlightened about nutrissentials. As a mom, I want to learn more for my family and I also share it to my readers. First, let’s talk about proper nutrition. Did you know that two cups of milk is optimal for most pre-schoolers? This is according to recent studies posted at http://www.webmd.com/children/news/20121213/cups-milk-preschoolers. Milk is one of the best sources of Vitamin D and Calcium because it is composed of 3 basic foundation nutrients – Carbohydrates, Proteins, and Fats2. While these macronutrients are present in every glass of milk, the quality of the milk is not always the same. I actually let my son drink 1 to 2 glasses a day. That is during snack time in the morning or afternoon and before bedtime. Because he already practice the habit of drinking milk, there are times that he reminds me when I forget to prepare milk for him. With a good balance of high quality foundation nutrients, our children can unleash their natural potential. Understanding the basic nutrients will guide us to provide the proper nutrition for our children. Proteins are the building blocks of cells. They make up the framework upon which all cells are built. High-quality or complete proteins contain all the indispensable amino acids in the appropriate amounts needed by humans. An excellent source of high-quality proteins is milk, whose major proteins are whey and casein, which are both excellent sources of all essential amino acids. (http://www.nutritionexpress.com/showarticle.aspx?articleid=787 ). The tasty protein bar (fruit and nuts) is coated in yogurt, which is rich in Whey protein to help strengthen the muscled, and enable new cells to develop. I recall before that I’ve read that not all fats are for the body. Fats play an important role, helping the body maintain its core temperature, absorb nutrients, and provide an alternate source of energy when carbohydrates are not available. Fats can be classified into saturated fats and unsaturated fats. The healthier dietary fats are mostly unsaturated, which are further classified into Monosaturated fats, Polyunsaturated fats, and Omega-3 fatty acids. A high source of Omega-3 fatty acids can be found in fishes such as threadfin bream fish (Bisugo fish) and Salmon fish. From the nutrissential snacks, almonds are also a good source of unsaturated fats that help lower bad cholesterol and blood pressure. 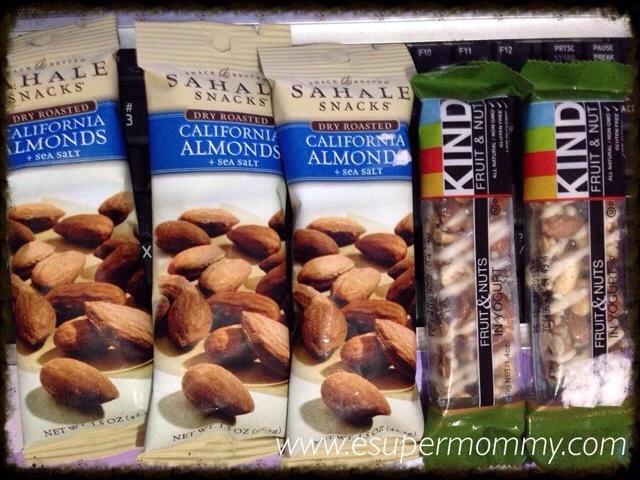 My son like munching the California Almonds with sea salt. Today, Promil Pre-School also contains DHA Omega-3, AA Omega-6 and Lutein to help brain development and promote a healthy vision. Good to know that they’ve added these nutrients. 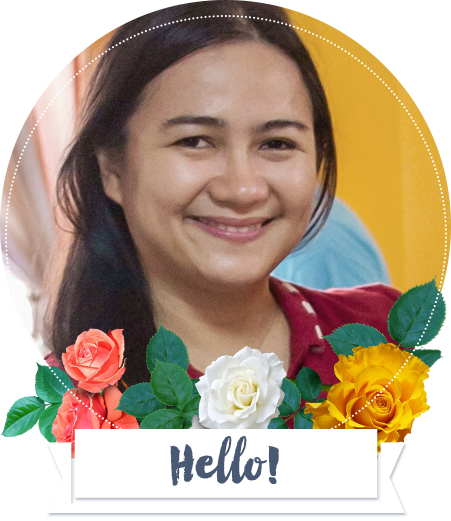 Let us help our child reach their full potential with proper guidance, proper care, and proper nutrition filled with our love. Filed Under: Children Products Tagged With: Nutrissentials, What are Nutrissentials in Promil Pre-school?, What are the Nutrissentials in Promil Pre-school?